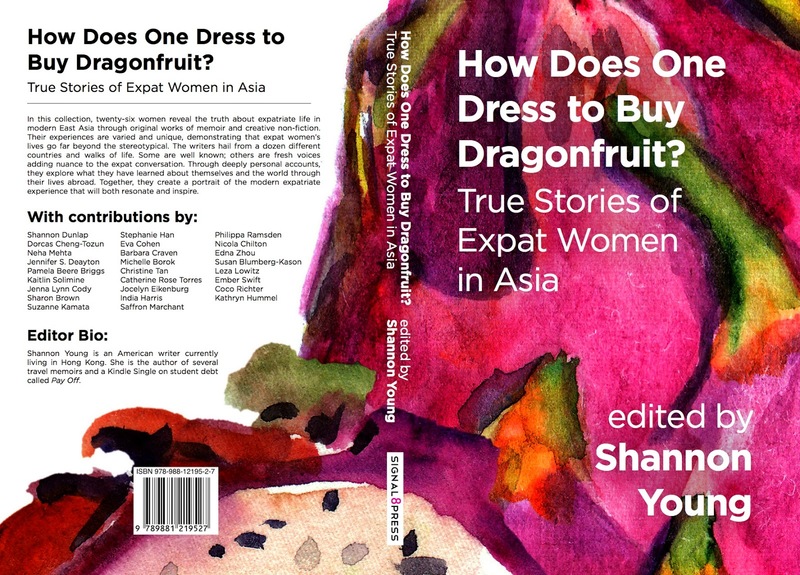 I'm very excited to reveal the cover for the expat women in Asia anthology today! I love the vibrant feeling and the way the colors turned out. I'm so proud that this cover will showcase the stories contained in the anthology. The designer for the project was Justin Kowalczuk (you can see more of his work on the S8P website). It is now just one month and ten days until the official release of the book. I've been working on this project for quite a while now, and I can't wait for you all to read it! "How Does One Dress to Buy Dragonfruit is an eclectic, soulful collection of stories by badass women who have adventured far out of their comfort zones. Full of candid observations about travel, language, food, self and other, it’s a book for anyone who has ever felt peripheral, upside down, culturally shocked or inspired. In other words, a book for all of us." -- Rachel DeWoskin, author of Foreign Babes in Beijing, Repeat After Me, Big Girl Small, and Blind. 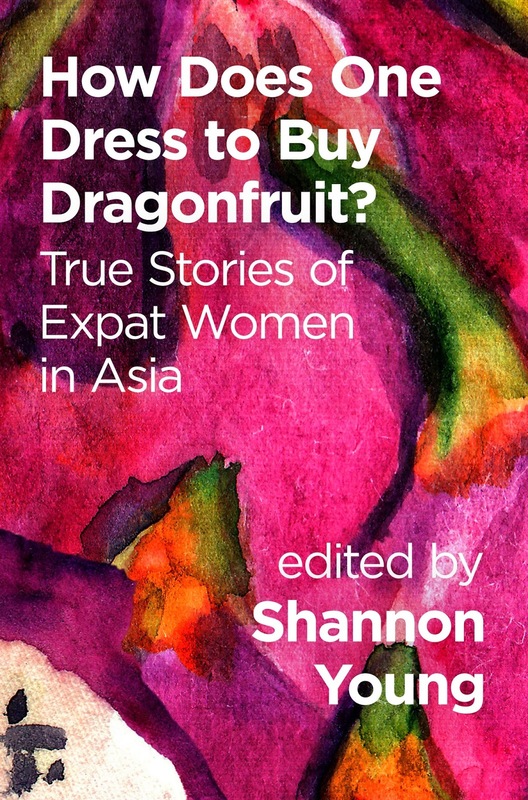 "A unique and inspiring collection of voices that calls up all the wonder, fascination, challenges, disorientation, and delights faced by women expats throughout Asia. I was moved by the breadth of experiences included in this anthology at the same time that I fell in love with one thread running throughout: how the expatriate journey takes us away from ourselves and then ultimately delivers us back, richer, wiser, and even more aware of how our own identities fit within our wide, wide world." The anthology now has an official page on the Signal 8 Press website (includes links for all the contributors) and you can also like the Facebook page for updates. Hello! 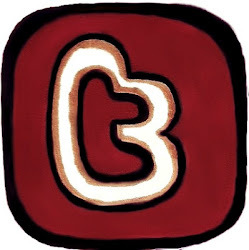 This blog is overdue for an update, and I have quite a few things to share. 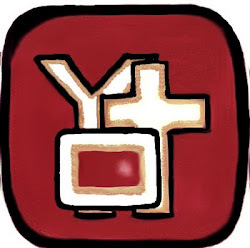 Actually, there are a couple of extra big news items and some pretty awesome books I want to tell you about, so I'm going to spread them over a few posts. First: life. I still like Hong Kong. I love being married. My writing is taking on a life of its own. 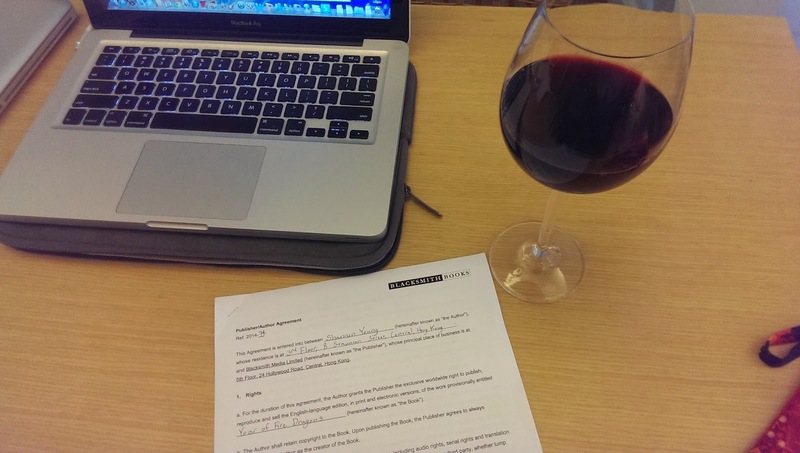 There are now three writing groups in my life: Tuesday meet-ups at Holly Brown for writing-with-company, once a month reading-wine-food salons, and most recently a critique-and-polish group that is helping me get through serious revisions of my post-apocalyptic series-in-progress. I'm so grateful to live in a city with so much writing energy all over the place. Second: links. Recently I had a chance to participate in a podcast interview on Snipits of Time called Creative Habits. It's about my writing habits and inspirations and includes the story of how I got the idea for SEABOUND. Next up is the recap of the recent Women in Publishing Society event of the year: the IMPRINT Launch. 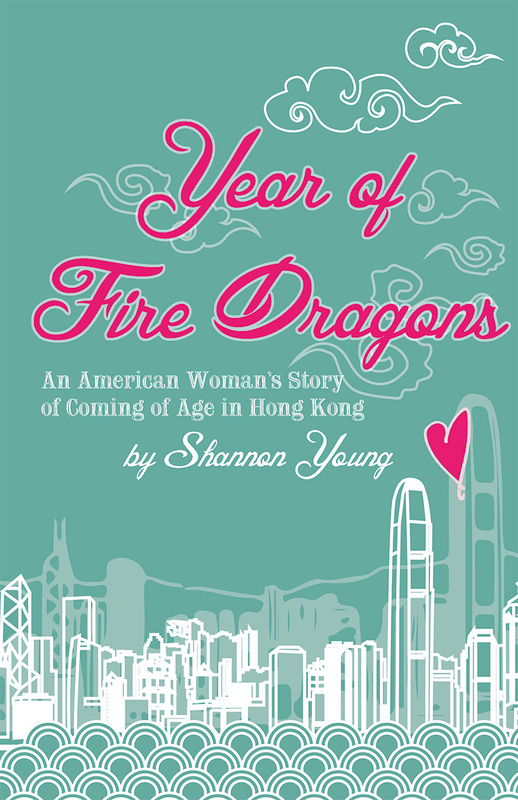 The event demonstrated the literary energy that seems to be gathering steam around Hong Kong. 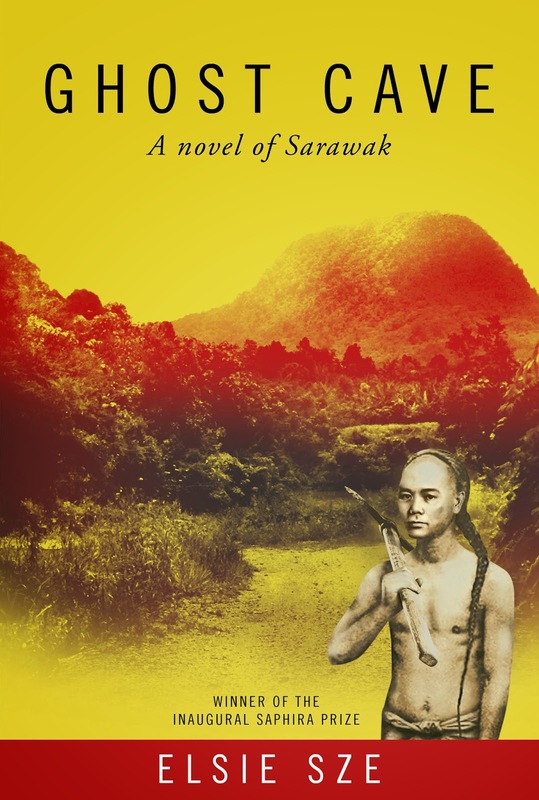 We had the added pleasure of launching the novel that won the inaugural Saphira Prize: Ghost Cave: a novel of Sarawak by Elsie Sze. 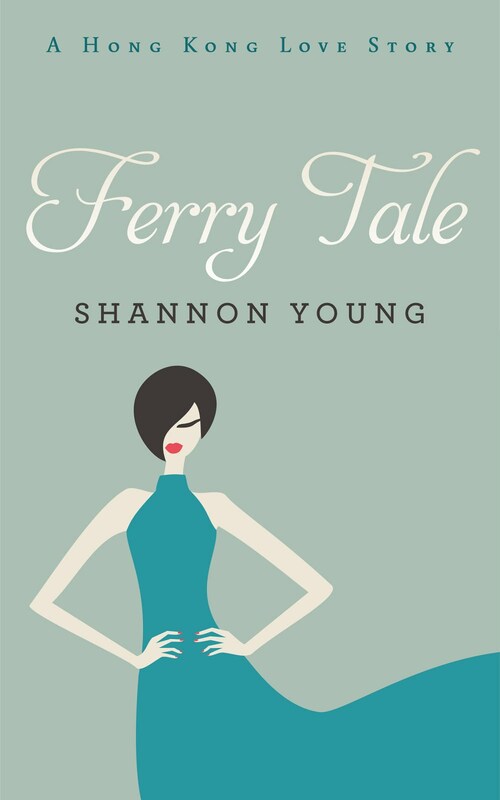 I helped manage the publication of this novel and formatted the ebook (part of why I haven't had time for blogging), and it was exciting to celebrate its official release. I had the opportunity to interview the lovely author when she came to Hong Kong, and you can watch the video here. Third: Literary Death Match! 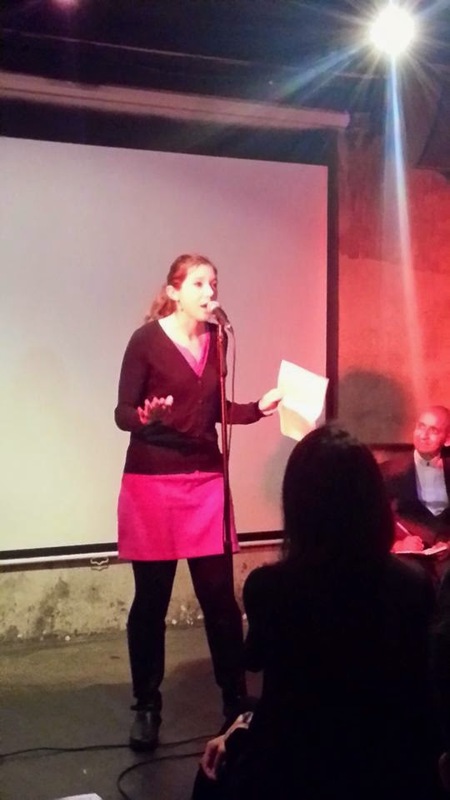 The third episode of Literary Death Match in Hong Kong took place a few weeks ago, and I was one of the competitors! I read a true story about my family in Arizona and a certain pet boa constrictor. It was lots of fun, and the judges said some really nice things. The highlight was when the one and only Nury Vittachi looked straight at me and said, "Shannon, you're a real writer." In the final round, we played a game where we had to guess the famous novel based on one-star Amazon reviews. My husband and I teamed up to claim the victory! Here's the recap from the LDM blog. 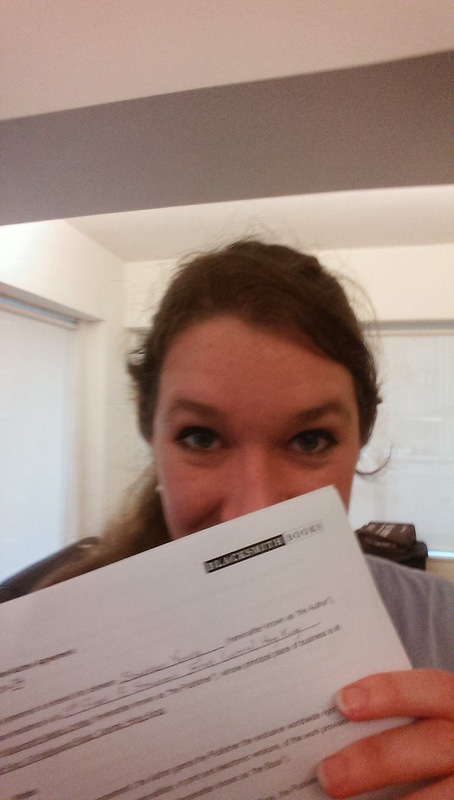 In my next post there will be some exciting stuff about the expat women anthology, and then I'll post my big news! What are you guys excited about lately? 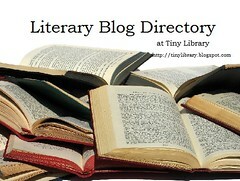 Any reports of growing literary enthusiasm in your town?